Twentieth Century Fox has partnered with Snapchat to create a new AR lens promoting the release of Deadpool 2 in cinemas. 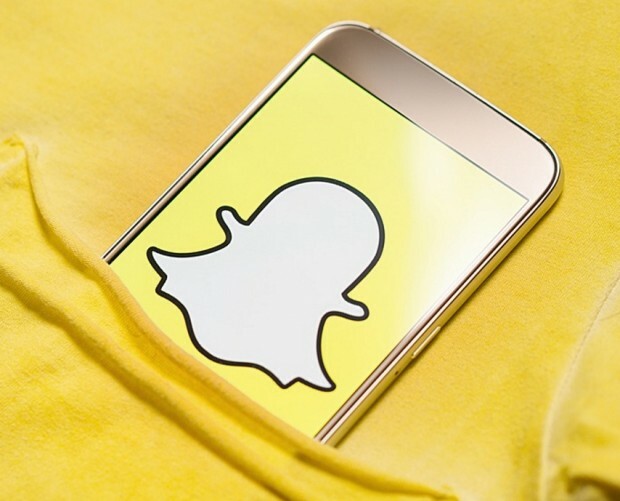 The World Lens is one of the first in the world to feature Snapchat's new 'Shoppable AR' attachments, that enable brands to add a button to the Lens to complete an action. 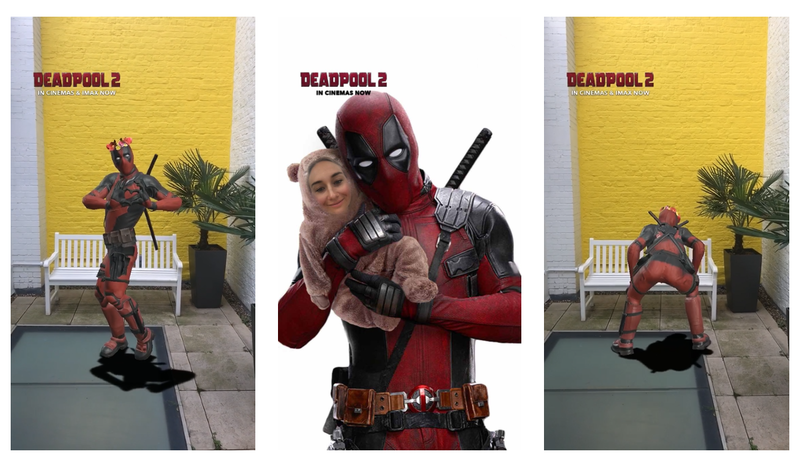 The AR lens features the wisecracking mercenary dancing and twerking to 'Welcome to the Party' by Diplo, featuring French Montana and Lil Pump, a new song that is part of the Deadpool 2 soundtrack. Snapchat users can also use a face Lens to place themselves or others in the arms of Deadpool. 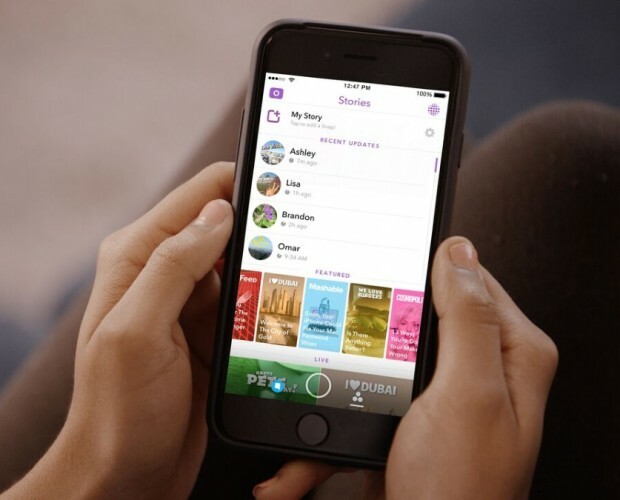 The 'Shoppable AR' button included as part of the Lens enables users to buy tickets for nearby showings within the Snapchat app, a recent addition to Snapchat's capabilities for marketers. The Lens is being rolled out internationally to match the film's release date, launching today (15 May) in the US and UK, in France on 16 May, and in Germany on 17 May. 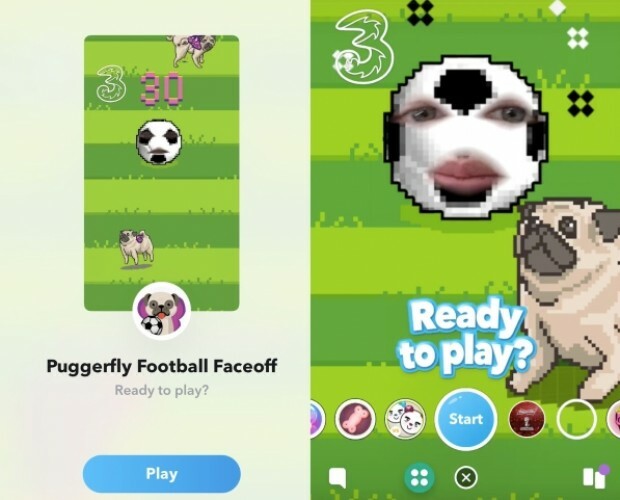 It will also be available in all four countries via a Snapcode. The campaign will also run in Italy, Spain, the Netherlands, Sweden and the UAE. 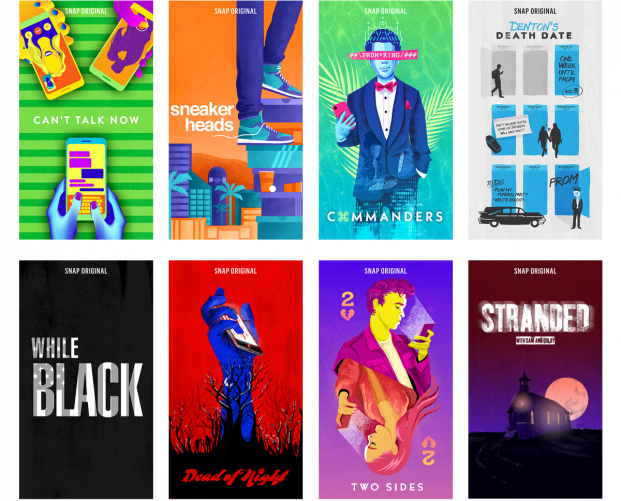 "We've been really impressed with Snapchat's ability to turn our collective vision into a reality and create something so delightfully fun!" said Izzy Hedges, executive vice president of international media at Vizeum Global, the agency behind the campaign. 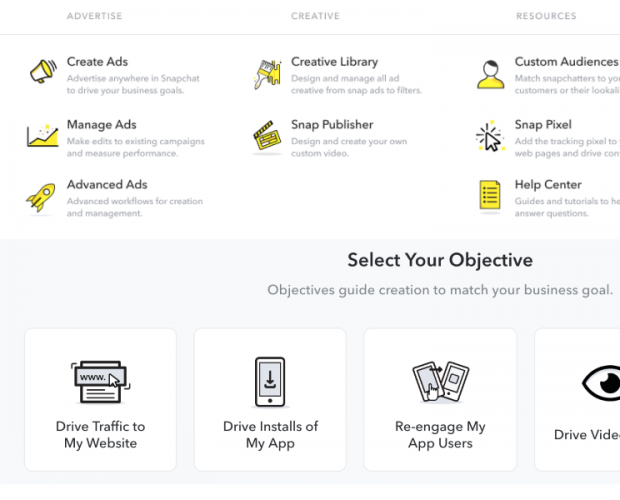 "This was a challenging brief that kept evolving, and Snapchat's collaborative spirit and responsiveness allowed us to achieve maximum output from maximum effort!"